Kyiv will get credit guarantees instead of money. The White House confirmed that the US will stop granting military aid to Ukraine and some other countries and will give loans instead. "We do change a couple of the foreign military programs from direct grants to loans. Our argument was instead of giving somebody $100 million, we could give them a smaller number worth of loan guarantees and they could actually buy more stuff," Mick Mulvaney, the director of the White House Office of Management and Budget, said on Monday as quoted by Reuters. Mulvaney thus commented on information on the reduction of the amount of gratuitous military assistance to dozens of countries, including Pakistan, the Philippines and Ukraine. On Sunday, The Wall Street Journal quoted sources in the US leadership as saying that said the foreign military grants could affect Pakistan, Tunisia, Lebanon, Ukraine, Colombia, the Philippines and Vietnam. U.S. military assistance to partners and allies reached $13.5 billion in 2015, or 28 percent of all U.S. foreign aid spending that year, according to the Congressional Research Service. Most grants through the Foreign Military Financing (FMF) program go to Israel, Egypt, Jordan, Pakistan and Iraq. The countries, in respect of which the relevant decisions will be taken, will be given loans for these needs, the article said. At the same time, the State Department recognized that it is unlikely that most countries will take them. According to the publication, the policy envisages switching 1 billion dollars in military aid into loans. The article said that at least some countries will not be able to afford U.S. military equipment and would have to go elsewhere for supplies, eg Russia or China. 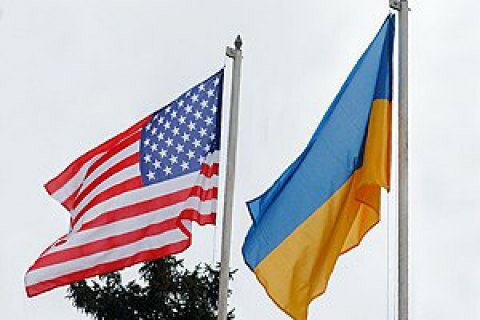 The US Congress allocated about 560 million dollars to Ukraine in various assistance programs, including military assistance and security policy. The size of aid was halved compared to the year before.